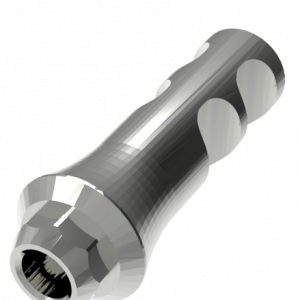 Implant replica.Exact.For duplicate the Shape and position of the implant platform. Made in Stainless Steel. With Synocta.